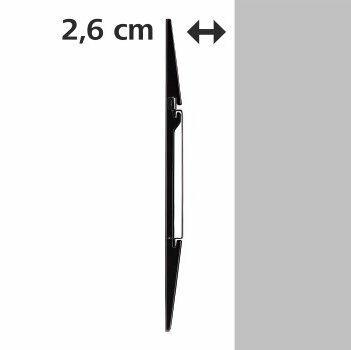 TV Size Range: 23.00" - 55.00"
Very easy to fit but make sure you use suitable fixings if fitting to plaster board walls. 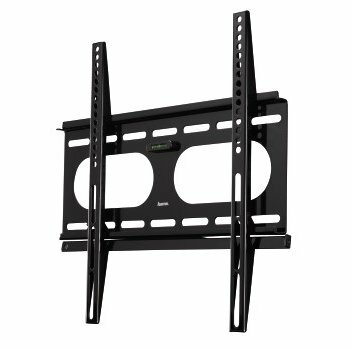 I have a samsung 40" 6400 I purchased the bracket which come with a variety of bolts . the top two bolts were barely long enough the bottom two holes were even deeper wondering if I have the right product ? 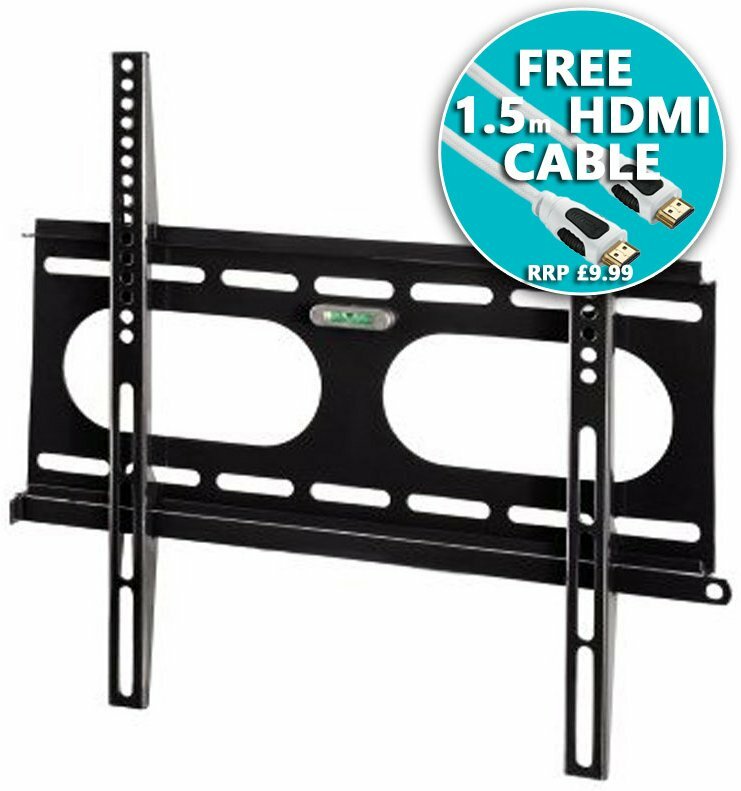 I found that the variety of bolts supplied to mount the brackets to the back of the TV holes where all fine, just try and see which fit. FYI I did use different screw of my own to fix the bracket to the wall though as the ones supplied were much too large. Hi, I've just bought one of these brackets, were you happy with the variety of fitting bolts/screws ? I have a Samsung and it appears to need 2 different size bolts/screws, thank you for taking the time to read this. 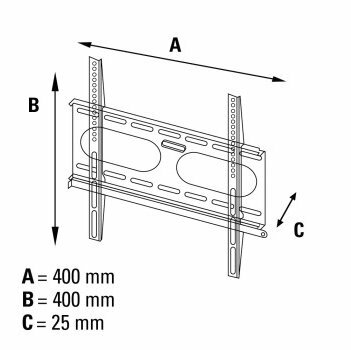 hi the bolts that were supplied with the bracket done the job fine , check that u don't have screws/ bolts taped or screwed into the back of your television for use with tv bracket. tv bracket is good , well pleased with it.